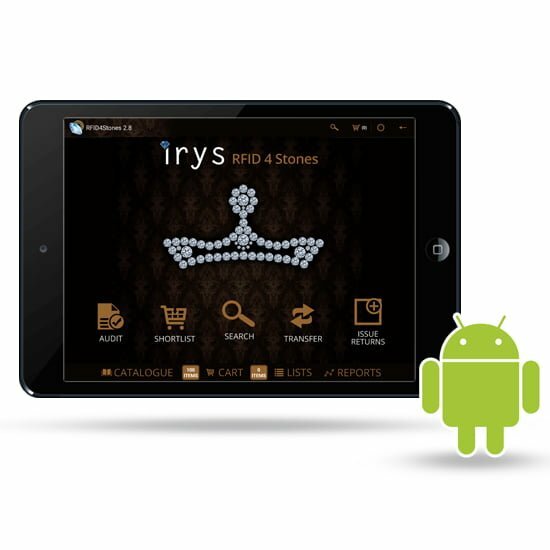 Irys Tiara - Irys Pte. Ltd. 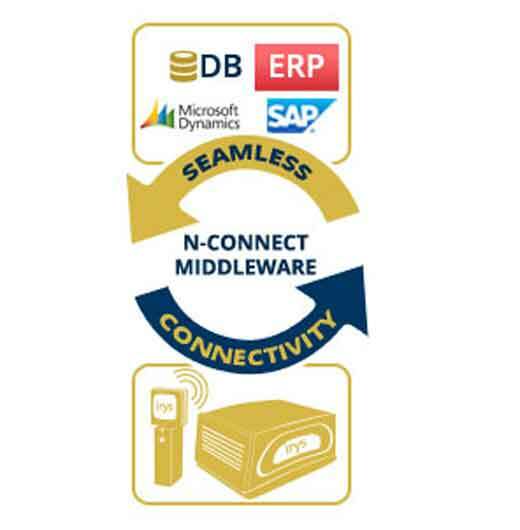 The various functionalities of this application enables it’s user to accomplish tasks in no-time, effortlessly and accurately. 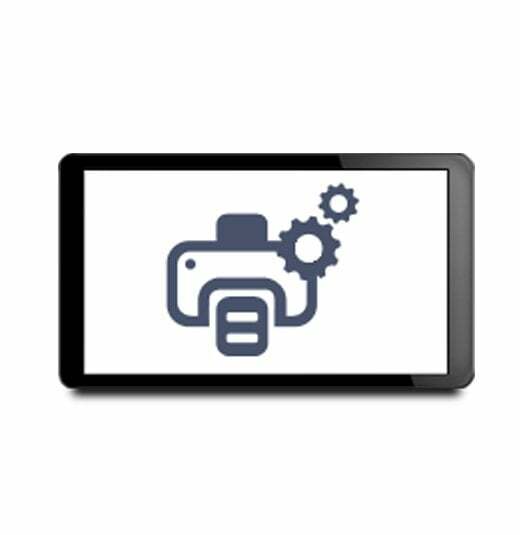 These automated business processes ultimately save time, efforts, money and dependency for any organization besides averting potential loss. 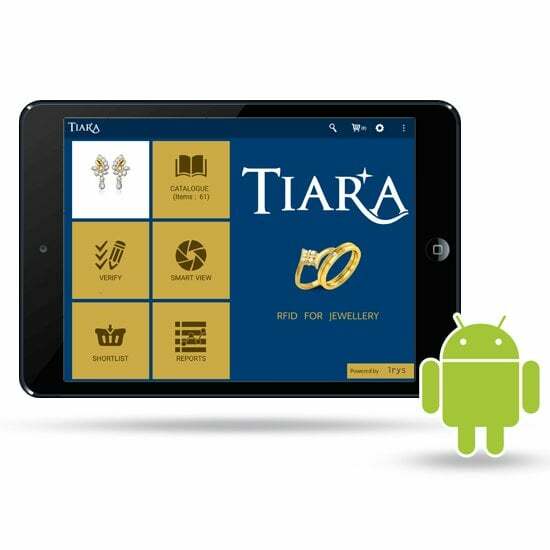 Tiara is an Android based application, specifically developed, keeping in mind the operational requirements of a jeweler for carrying his day to day activities at store, while attending exhibitions/shows, visiting clients, sending consignments etc. Copyright © 2019 Irys Pte. Ltd. All Rights Reserved.